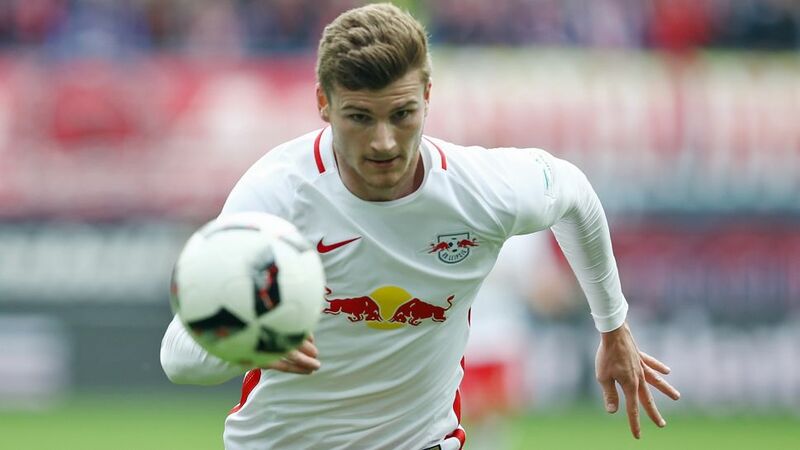 RB Leipzig and Germany striker Timo Werner will not travel to Copenhagen for Tuesday's international friendly with Denmark. The 21-year-old is suffering from a stomach complaint, but is expected to resume team training in the coming days. Werner was one of the 2016/17 Bundesliga campaign's standout performers, with his 21 goals - a league-high for a German native - firing promoted Leipzig into the UEFA Champions League group stage at the first attempt. The former Stuttgart man was rewarded with his first call-up to the Germany first team in March, and made his debut in the 1-0 friendly win over England. Germany face San Marino in FIFA 2018 World Cup qualifying Group C on 10 June, before travelling to Russia to compete in the FIFA Confederations Cup a week later. The World champions have been drawn alongside Cameroon, Chile and Australia in Group B.